The Isle of Wight’s proximity to the south coast has always meant that it has been popular with British tourists, especially Londoners who can be at this seaside destination in only a couple of hours. With a plethora of attractions and landmarks to explore, the Isle of Wight is a great destination for the whole family. Blue Chip Holidays specialise in holiday cottages on the island and have put together some of their favourite things to experience on the Isle of Wight. Whether you’re looking to relax and unwind at the beach, want to try your hand at some adventure activities, visit a festival or take the family to a theme park, the Isle of Wight has it all. 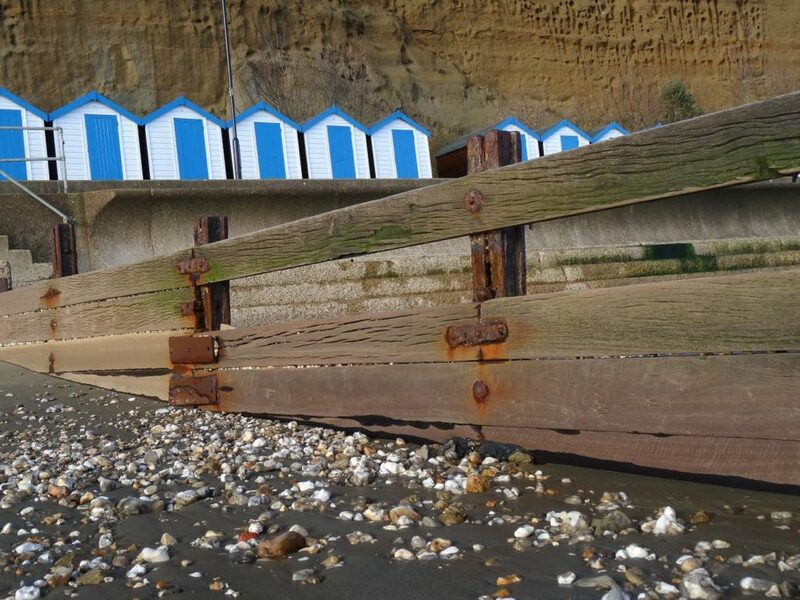 Situated on the east coast of the island, Shanklin is famed for its traditional seaside look and feel. 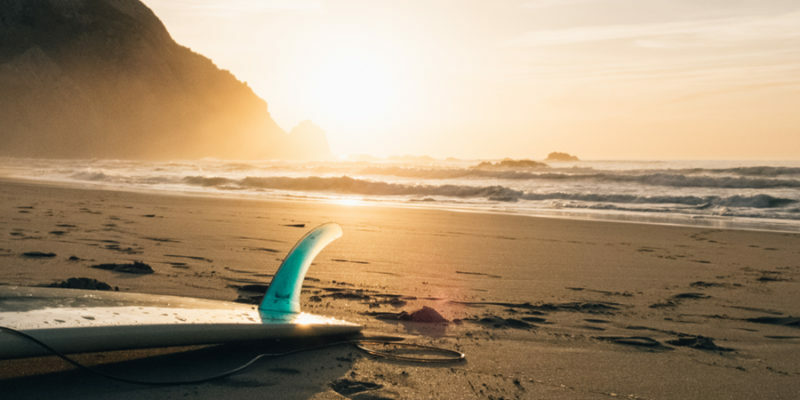 Its golden sandy beach is great for those who want to take a relaxing walk or chill out on a sun lounger and the deep blue sea is perfect for a spot of surfing or paddle boarding. Shanklin’s lively promenade features an array of amusement arcades showcasing traditional games to wile the hours away or alternatively try out some of the great restaurants and cafes dotted about on the sea front. For a family day out the Pirates Cove on Shanklin seafront is a must; this theme park is full of exciting rides, a crazy golf course, water zorbs and bouncy castles, all with spectacular sea views. 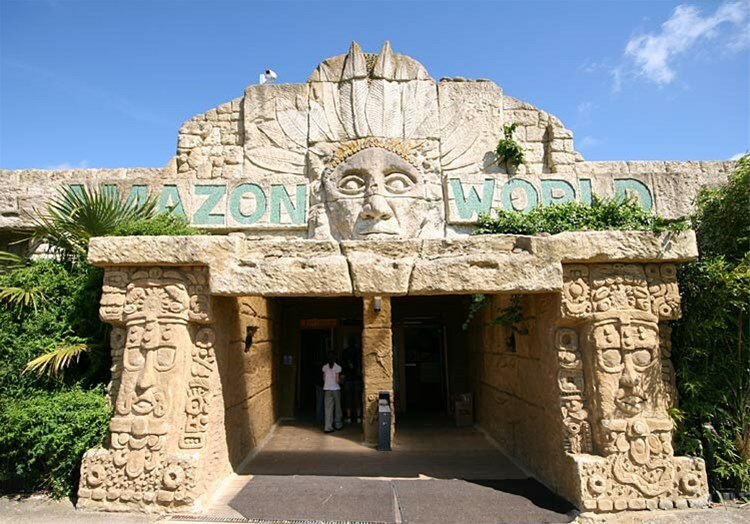 Just a short drive from Newport or Sandown, Amazon World Zoo is a great day out for the whole family. This exotic animal attraction allows visitors to travel through jungle rainforests filled with rare and interesting birds, while crocodiles swim around in the pond below. Other exotic animals at the zoo include Anteaters, Penguins, Flamingos and a lot more. 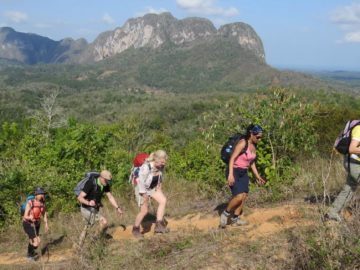 The experienced tour guides will teach you about the conservation efforts for these spectacular animals all across the world. You can even meet some of the animal up close and personal. Amazon World Zoo is open daily from 10am and tickets start from £8.95 (children) and £10.95 (adult) or purchase a family ticket from just £37. Explore a bygone era when steam was king with a trip on the Isle of Wight Steam Railway. Experience the sights and sounds that these majestic steam engines produce take pictures of the staff in their traditional uniforms. Sit down and relax on the beautifully restored Victorian and Edwardian carriages while savouring the spectacular views that the Isle of Wight has to offer. You can also hop off at any of the stops for a great view of the trains as they pass. After your journey you can explore the Train Story Discovery Centre for more information on the age of steam travel and how the railway impacted the lives of those who lived on the island. Tickets start from £6 (children) and £11.50 (adult) or purchase a family ticket for just £29; dogs are also welcome to travel for £3 each. 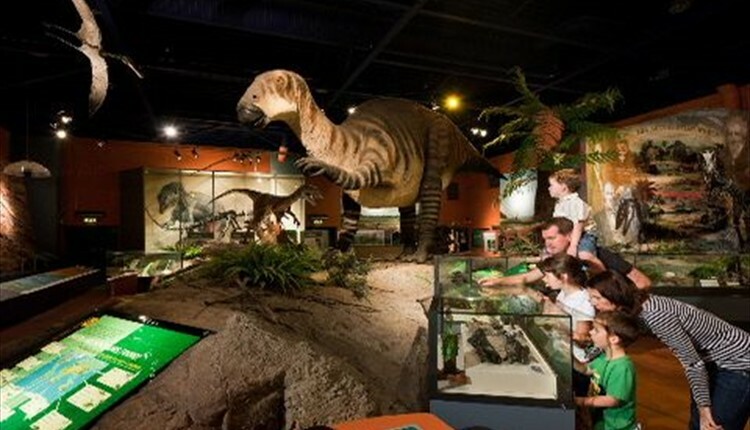 Situated in Sandown on the east coast of the island, Dinosaur Isle is famed for being Britain’s first dinosaur attraction and boasts an impressive array of fossils, life sized models and robotic dinosaurs. Journey back more than 120 million years and explore the creatures that roamed the land including Polacanthus, Eotyrannus and Neovenator, and flying high above are pterodactyls. Explore dinosaur skeletons exactly where they were found by archaeologists and watch the volunteers as they prepare the latest findings. There are lots of interactive activities at Dinosaur Isle including a life sized robotic dinosaur that you control.